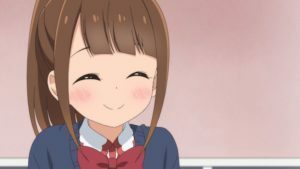 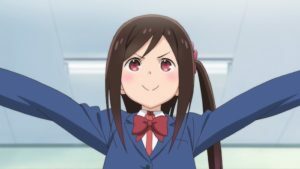 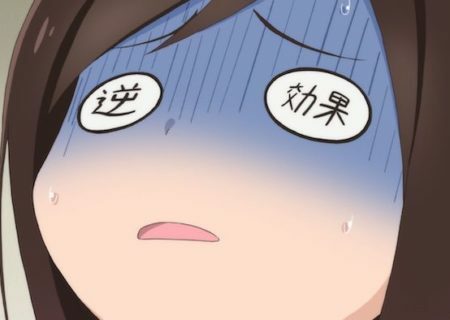 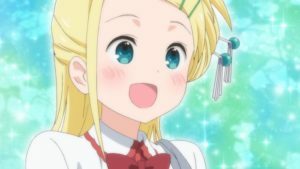 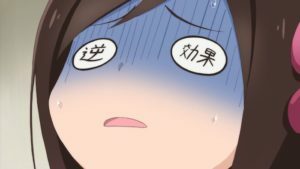 Hitori Bocchi no Marumaru Seikatsu, the anime adaptation of a manga by Mitsuboshi Colors creator Katsuwo, has revealed its first trailer. 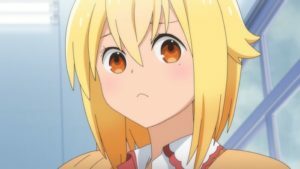 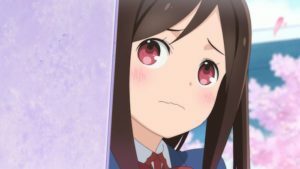 In the story, we follow the shy girl Bocchi on her quest to find new friends in middle school; the trailer features the voice of Chisaki Morishita as Bocchi. 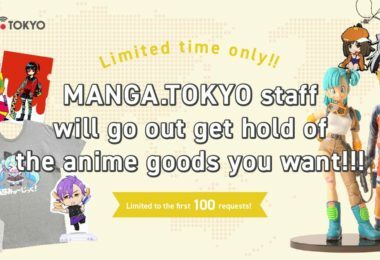 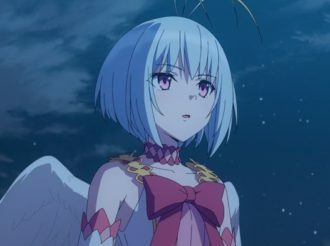 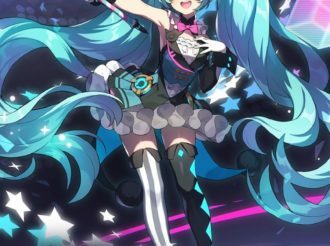 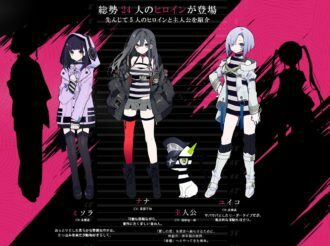 The series has also revealed more staff members, which you can find listed at the end of this article. 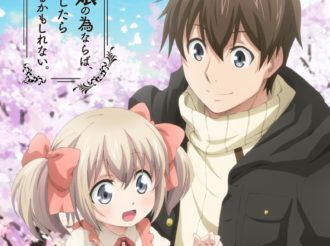 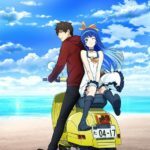 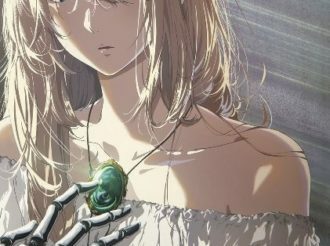 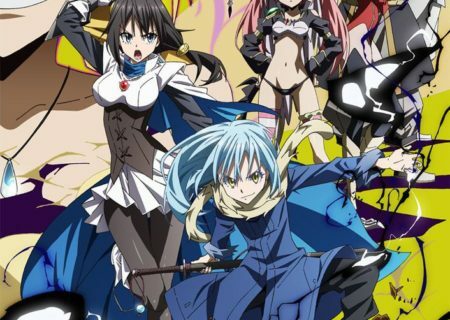 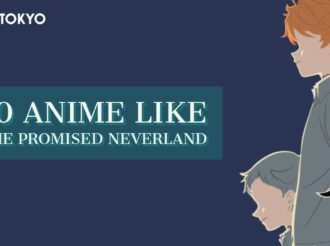 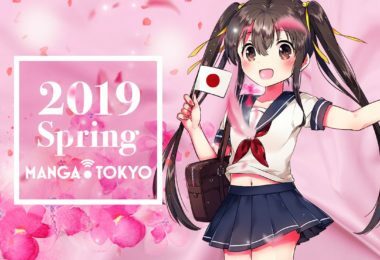 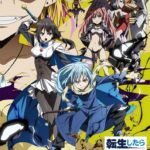 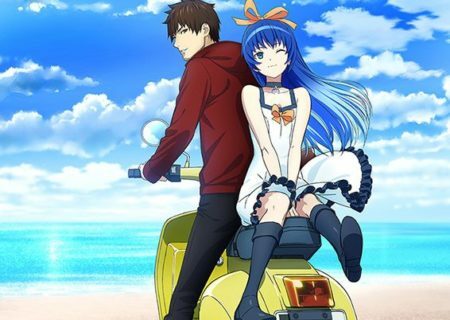 The anime will start airing in April 2019.